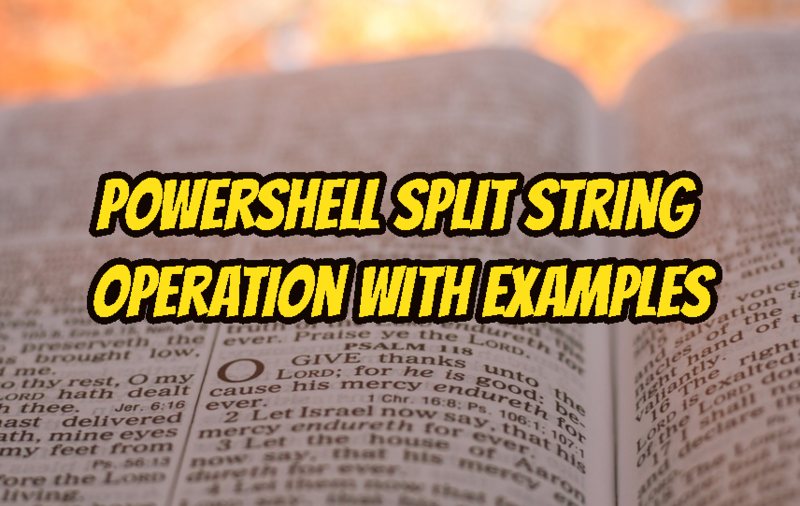 Powershell provides string type methods to the string objects. Split is one of them. Split method is used to split string into separate parts or a string array. In this tutorial we will look different usage types and examples of Split.